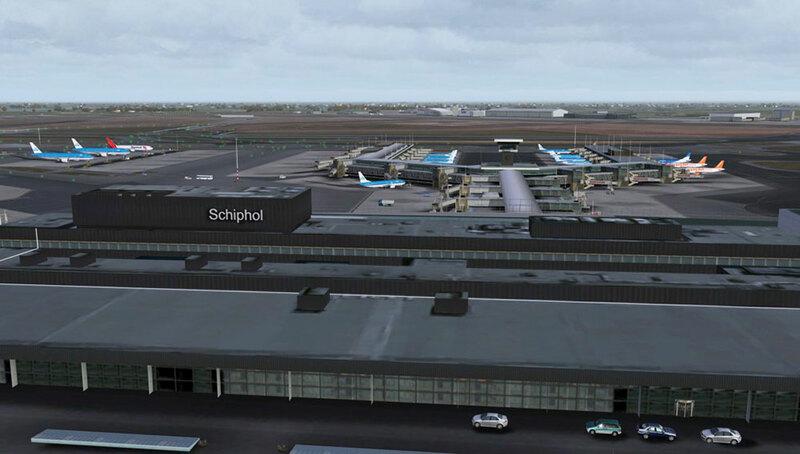 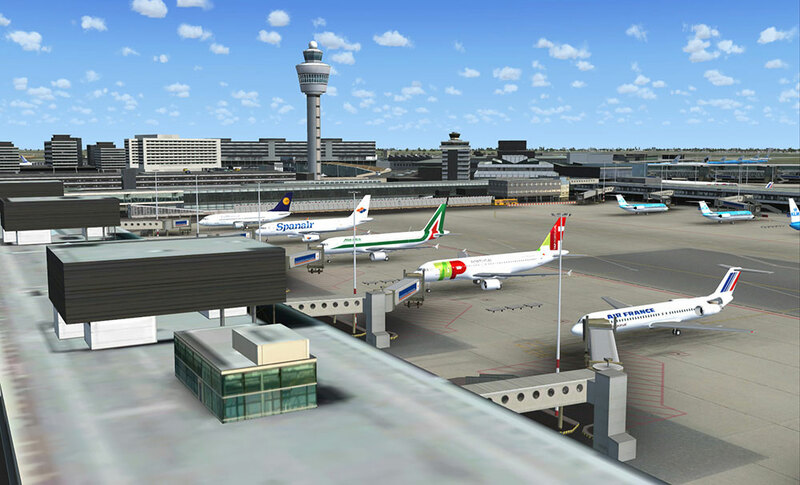 Product information "Mega Airport Amsterdam"
This airport scenery has been modelled to the smallest of details including all buildings and airport institutions. 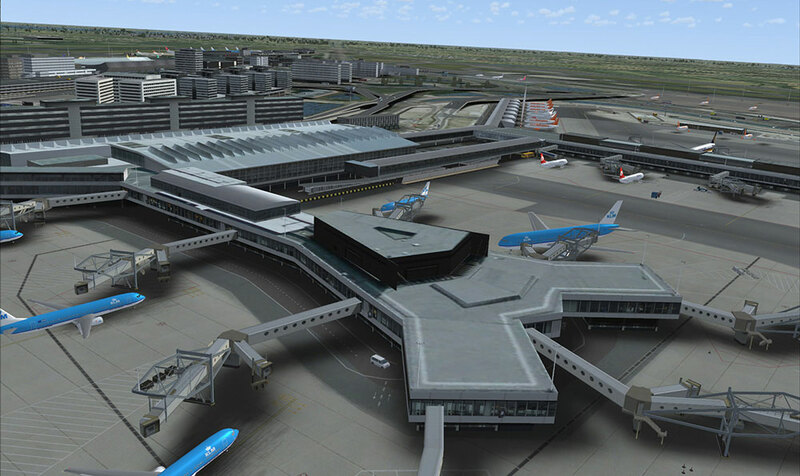 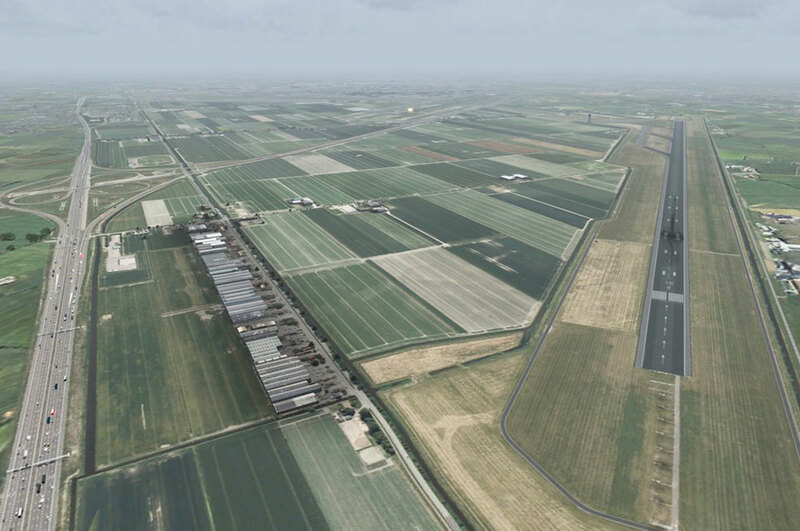 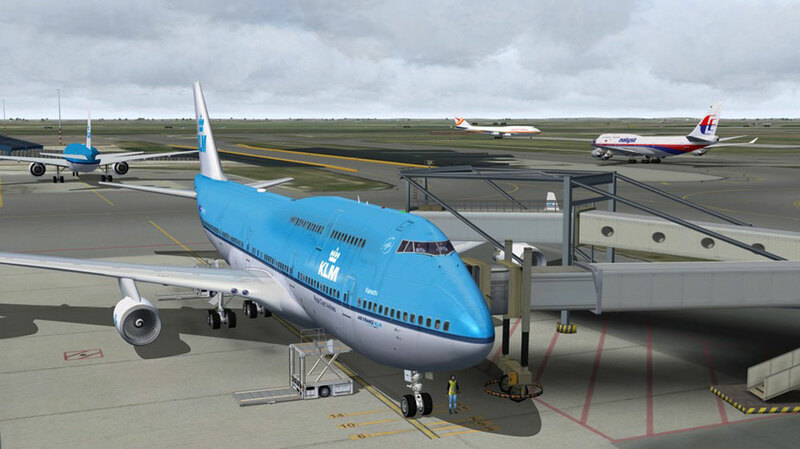 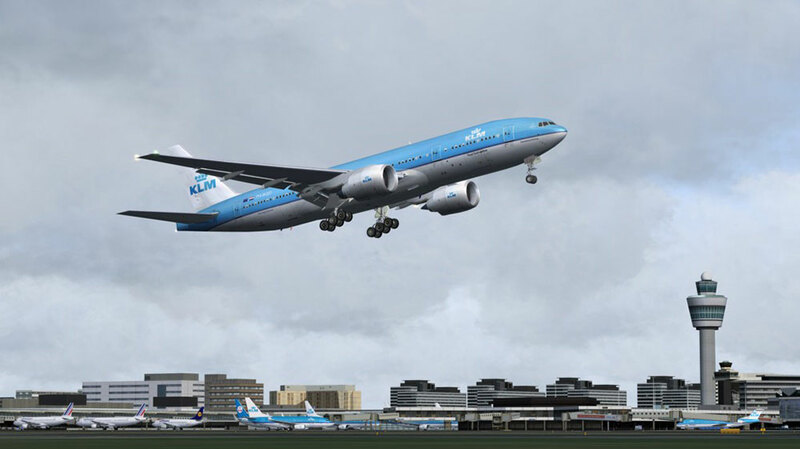 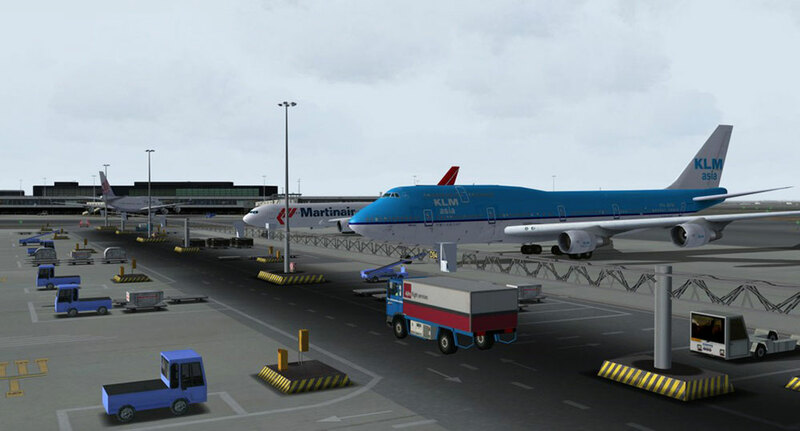 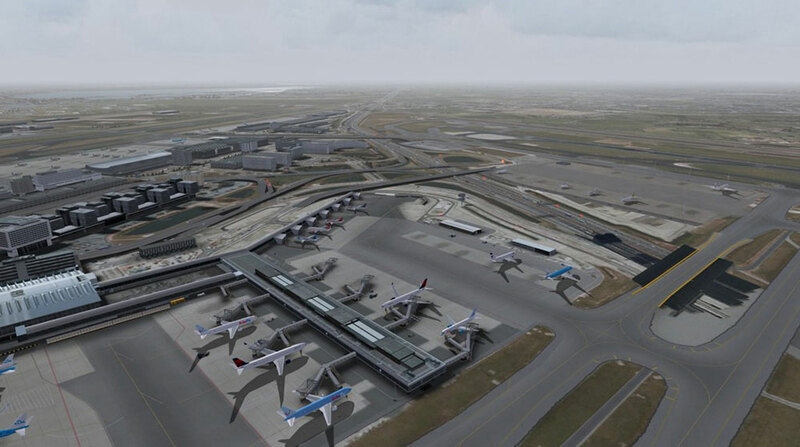 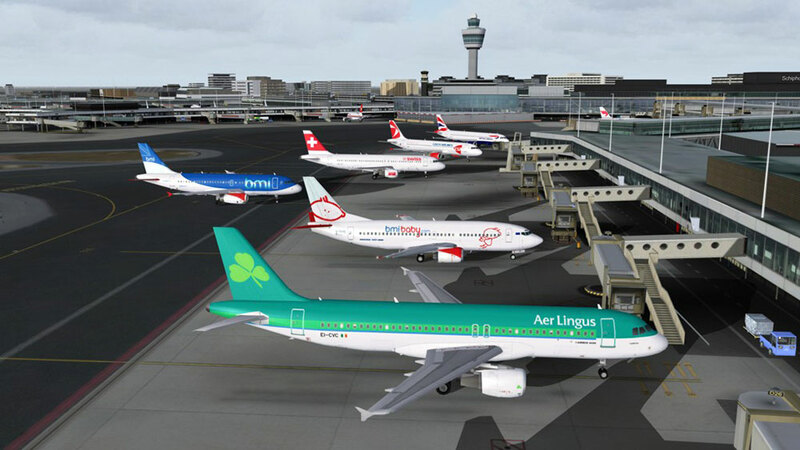 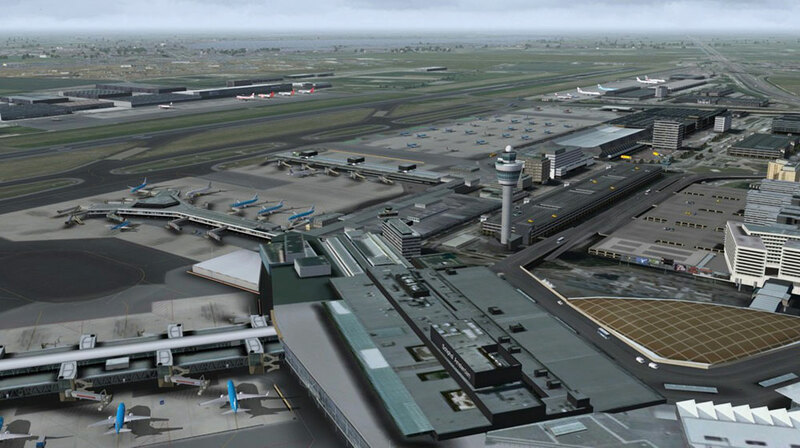 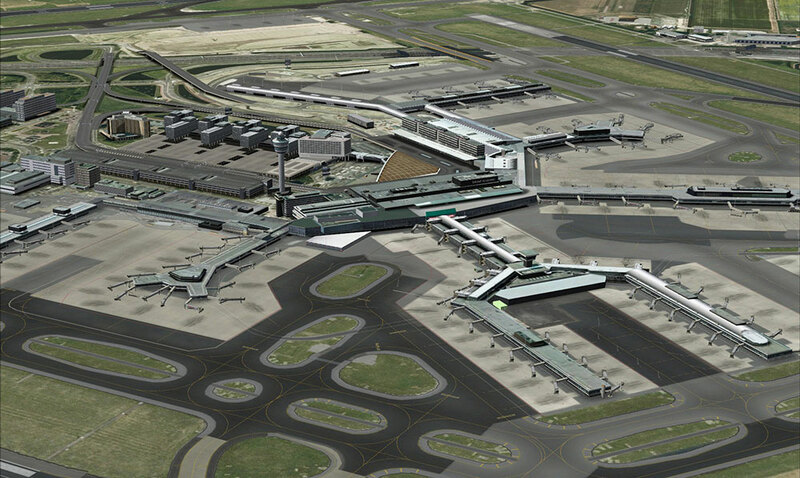 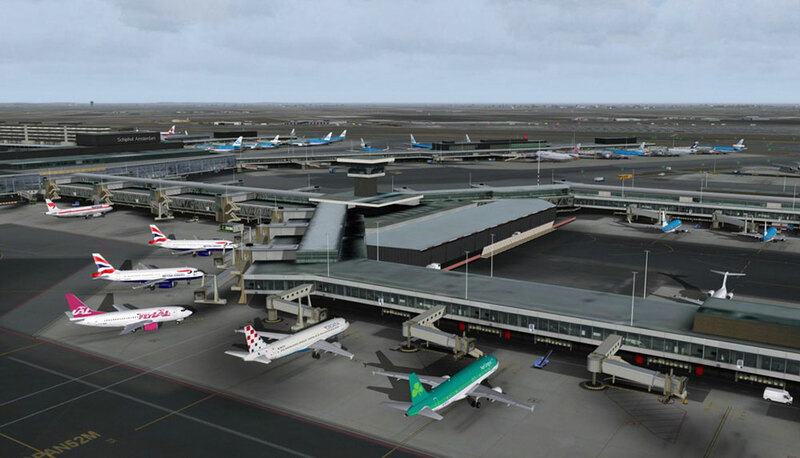 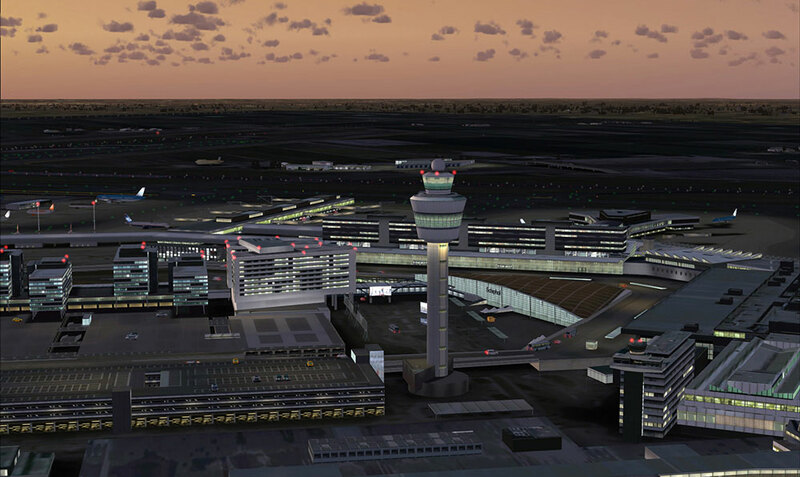 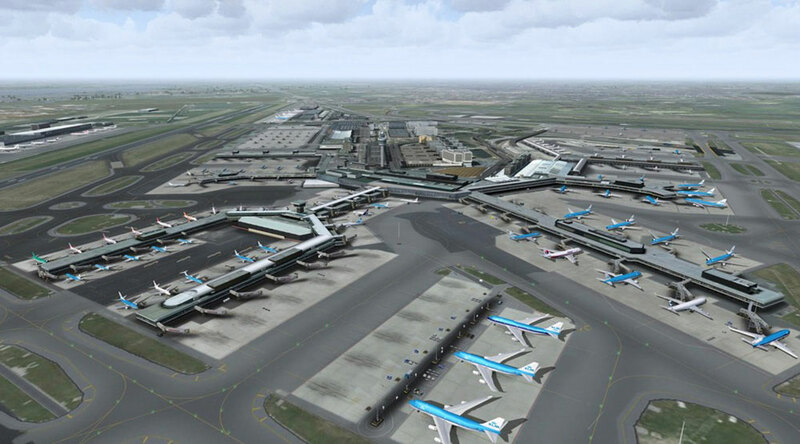 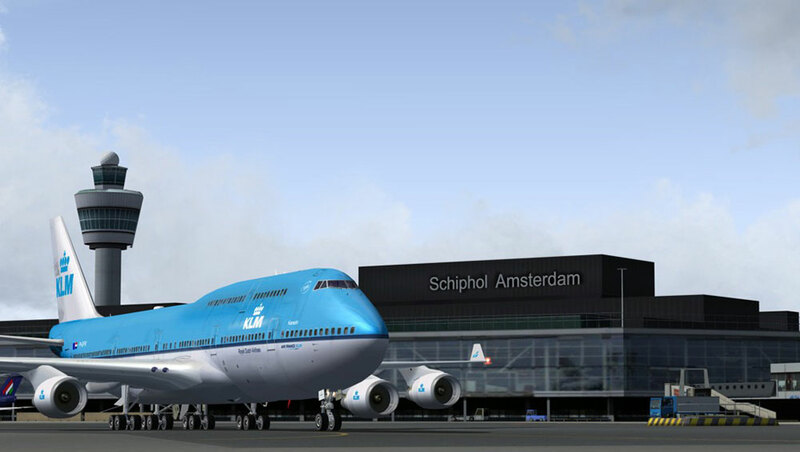 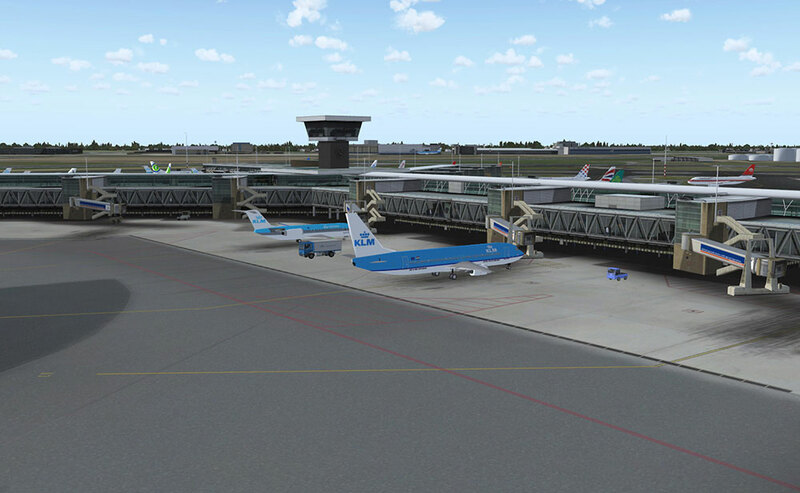 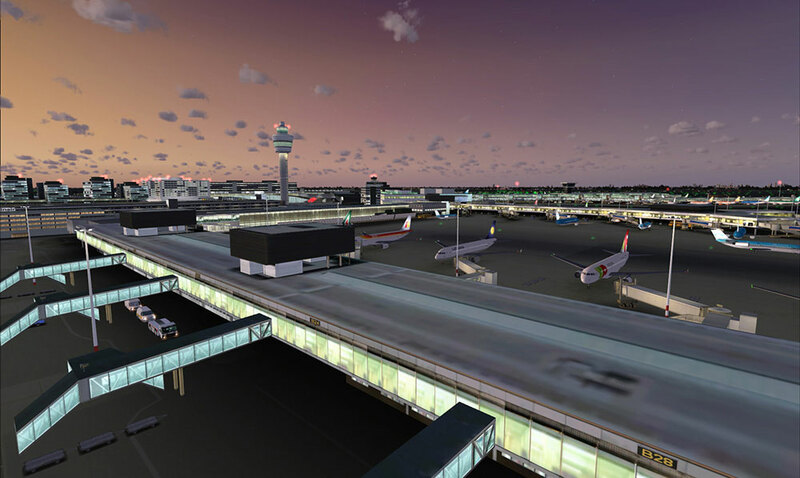 Its docking systems and all features of this airport are shown in an up to date virtual replica for FSX and FS2004. 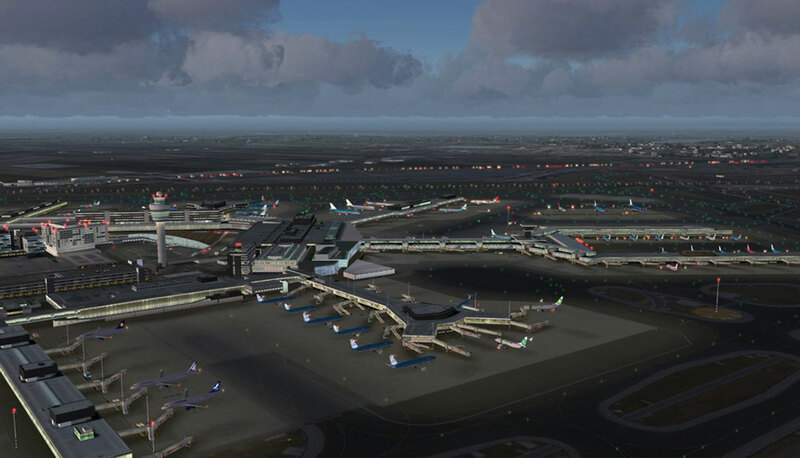 Countless static and dynamic objects enhance the flair of a busy mega airport. 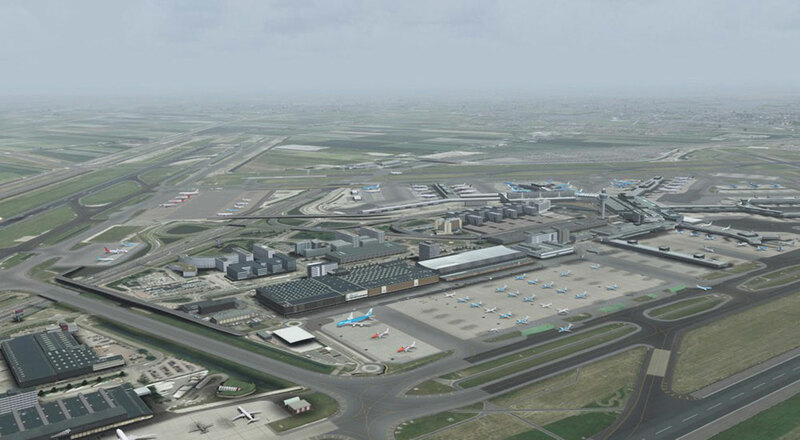 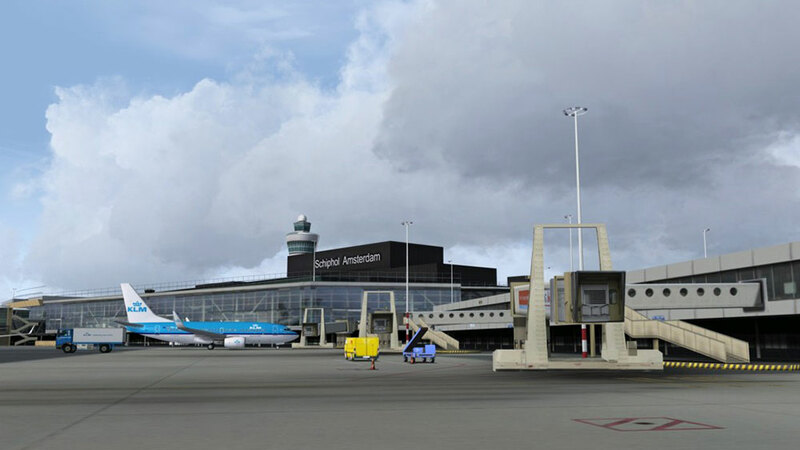 Related links to "Mega Airport Amsterdam"